You’ve heard of those wacky holidays that you read about sometimes, that nobody seems to take seriously? Like Houseplant Appreciation Day (Jan. 10th), Lumpy Rug Day (May 3rd), or Be Late For Something Day (Sept. 5th)? I like that last one better than the one that follows it on Sept. 6th, Fight Procrastination Day–honestly, make up your mind–are we supposed to be lazy, or not? A lot of these days are legit though, and have websites and events that support them every year. 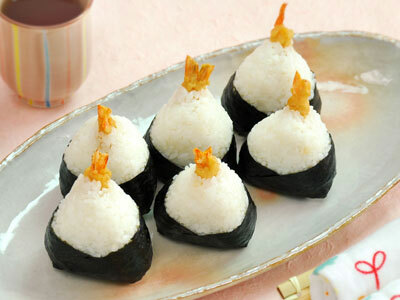 Did you know there is a National Rice Ball Day (April 19th) and that September is National Rice Month? It may not surprise you that it’s sponsored by the USA Rice Federation, which promotes rice awareness by helping thousands of grocery stores across the country set up special displays during the month. Retailers typically see an average increase in their rice sales of 50% to 400% during these campaigns, so you know why they’re marketed. So here are some of my favorite holidays. One special day from each month. Not all have official origins, but I’m sure that someone is remembering these special days somewhere. January 23rd is National Handwriting Day. Remember that pen and paper is still cool and way more personal than email. Created by the Writing Instrument Manufacturers Association (duh!) back in 1977 to remind us not to forget this basic skill. 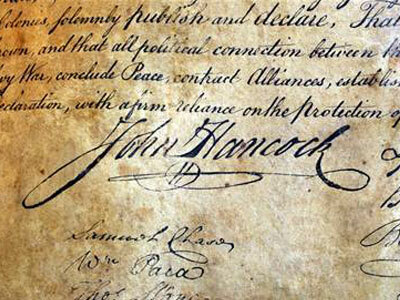 They chose January 23 because it’s John Hancock’s birthday, who provided us with the most important signature in U.S. history. February 27th is No Brainer Day. We can all use a day like this–don’t do anything that requires more than a minimal amount of thinking. Don’t worry, you’ll get the hang of it quickly! This day was actually created by someone that’s been documented, but I didn’t want to research it because that would be against the spirit of this day. March 10th is Middle Name Pride Day. I like this one–some of us hate our middle name; some of us use it regularly. But someone in your family gave it to you for a reason, so honor them by remembering it once a year. 4th Thursday of April is Take Your Daughter to Work Day. Surprisingly, this day wasn’t initiated until 1993; I would have guessed its origins to be much earlier in our history. Not surprisingly, it was founded by the Ms. Foundation For Women as a way to give girls more insight into work opportunities and future careers. May 9th is Lost Sock Memorial Day. Perfect! I have at least 12 of them in my sock drawer, waiting sadly for their mates to come home. Alas, they wait in vain…but their owner never gives up hope. 1st Friday of June is National Doughnut Day. Contrary to what you might think, this day was not a marketing ploy by Krispy Kreme® or Winchell’s® or Dunkin’ Donuts®. During WWI, the Salvation Army sent hundreds of brave women volunteers to the front lines in Europe to lend moral support to our fighting soldiers. They made home cooked meals and fried doughnuts, often in hot oil inside metal helmets. The day was established in 1938 by the Chicago Salvation Army to honor these volunteers. 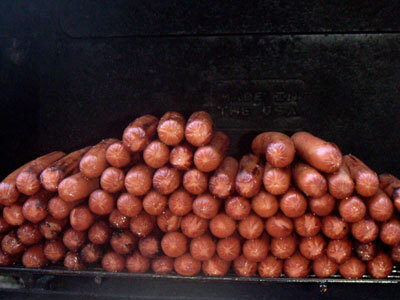 July 23rd is National Hot Dog Day. You’ve gotta love the American hot dog, consumed by the millions on the 4th of July. Like that other “mystery meat”, SPAM®, no one is quite sure of what’s in a hot dog, and no one really wants to know. August 13th is National Left Handers Day. Are you a southpaw? I mean, I feel your pain, but I’m sorry–you’re only 10% of the population. •You will be hungry again in one hour. •Life will be happy. Until the end when you’ll pee yourself a lot. •The fortune you seek is in another cookie. •Hearty laughter is a good way to jog internally without having to go outdoors. October 2nd is National Custodial Workers Day. I love this one. It’s only right that we recognize the thousands of janitors who work tirelessly behind the scenes at our schools, churches, offices, etc., to keep the place clean and in good working order. At schools, they are often long time employees who love their work and genuinely love the kids. November 17th is Homemade Bread Day. No explanation necessary–just start baking; it’s so easy these days. 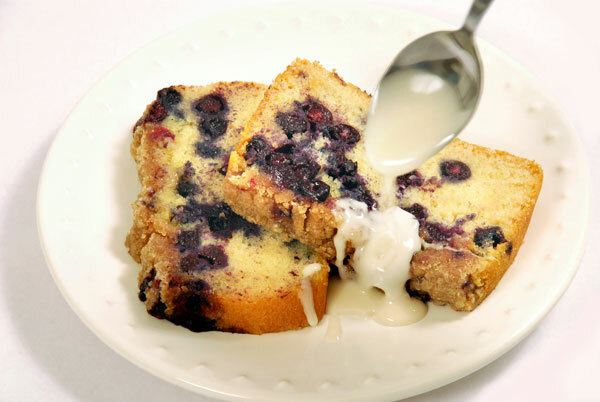 If you want to bake the mouth watering Blueberry Bread at the top of this post, take out your breadmaker and go here. December 10th is Human Rights Day. On a serious note, the United Nations created this day to promote the awareness of human rights around the world. It’s something we take for granted in America, but don’t forget that freedom is not a given in many parts of the world. So do you feel like you want to create your own holiday? Unfortunately, it takes an act of Congress to get a holiday passed, but anyone can declare a holiday–it’s free. Once you declare your own special day, it’s up to you to publicize it. If it’s interesting enough, you might get some support and people may start to remember it and even celebrate it with you. Good luck! Can you guess where I took my Zojirushi bottle? Let me know! Hint: This is a very famous place. BTW, have a great Thanksgiving! We hope that you are having an enjoyable fall this year. As summer green turns to gold and brown, we enjoy the crisp dark nights of autumn. Warm squash and potatoes fill our plates and hearty stews take the place of light summer salads. There is so much to celebrate this time of year! A brisk evening walk can remind you of the magic this season has to offer. Between back to school madness and holiday party planning, it can be difficult to stop and enjoy the little things. Give yourself a break this year and enjoy a little. Isn’t that what it’s all about anyway? Take time to enjoy the smell of the changing leaves and flickering pumpkins on doorsteps. Holiday projects can create space for new adventure, shared memories and edible treats! The simple act of carving pumpkins creates endless seeds for roasting or homemade granola. 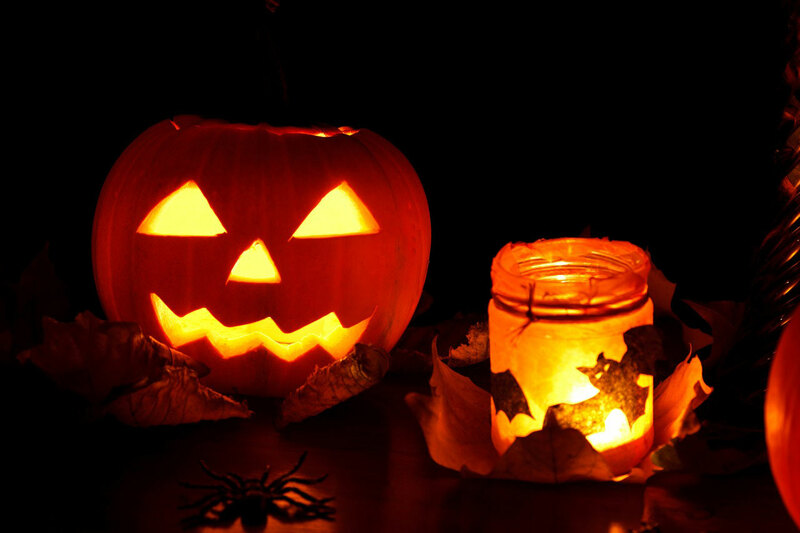 Fresh fruit can be cut and decorated in festive shapes for Halloween and trick or treaters can try artisanal snacks in lieu of commercial grade candy. No matter how you spend your fall, be sure to ENJOY it! As always, Zojirushi will be there with you every step along the way. We hope our stainless products provide space for elevated boxed lunches and our water boilers allow you to sip on home brewed green tea You can rest easy knowing that we’ve created the best of the best to help you get through the holiday season with ease. As always, happy cooking! Just when you think you know everything about Japanese culture, we will surprise you with a fun new fact. Ever heard of a Japanese board game called Shogi? It’s a 2 person strategy board game similar to the American game of Chess. Shogi can be traced all the way back to Chaturanga in India in the 6th Century. It can be traced in its current form back to the 16th Century – now that is a long time ago! If you want to play this game, you’ll have to learn the Kanji. Pieces are not shaped like kings and horses, but marked by their kanji. There are kings, pawns, bishops, rooks and so on. The game is like chess in that it is about movement, strategy and turns. 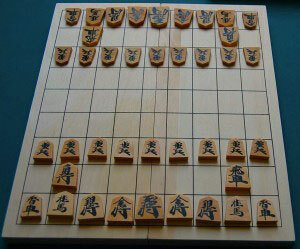 It is believed that shogi has the highest game complexity of all chess variants. There are two professional organizations for the game in Japan – one for men and one for women. Both organizations plan various tournaments around the country. But you don’t need to be professional to play. In fact, you don’t even need to buy a board! These days, there are plenty of online games available at one’s fingertips. Whether you are a seasoned chess player or just looking to get your feet wet, you can dabble in the game of shogi without much commitment. So go ahead, try something new! Let us know what you think! Can you imagine a rich briny pillow of sea? It’s just salty enough, but creamy and smooth like butter. In Japan we call it Ankimo, which is monkfish liver. It is treated with salt and sake, steamed and rolled into a cylindrical terrine. 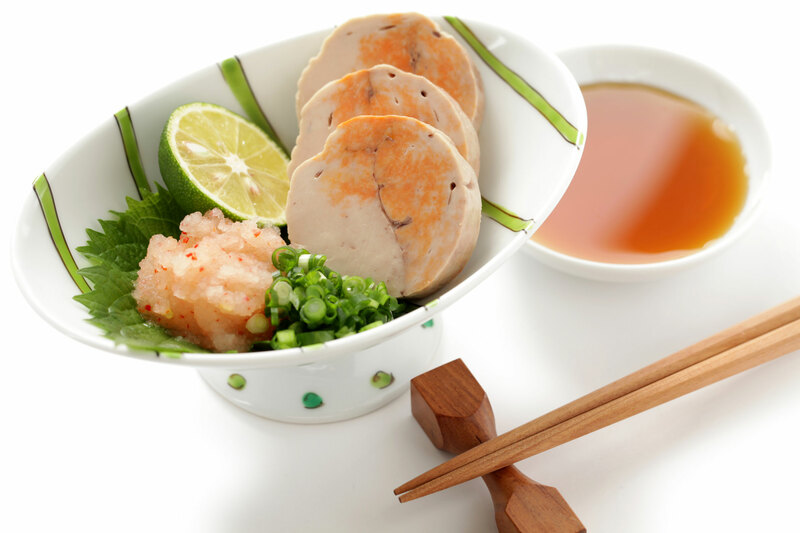 It is then sliced and served with fresh vegetables and ponzu sauce. The finished product epitomizes the Japanese flavor profile. Are you intrigued yet? If you are a fan of pate or foie gras, this might be for you. The creamy, buttery quality is not unlike chicken and duck liver. Because it comes from a large fish, it could be too fishy for some. 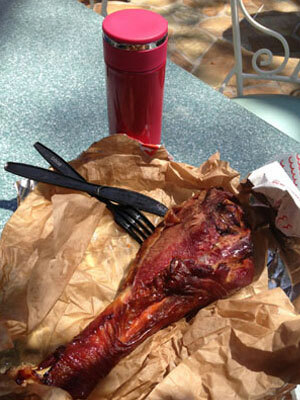 Perhaps it is an acquired taste for the American palate to be discovered and then enjoyed. In the spirit of trying new things, order ankimo next time you are out for sushi. Who knows, you just might surprise yourself! Happy hunting…. 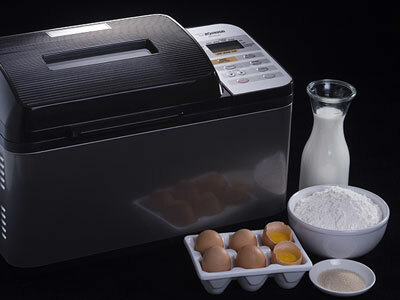 In September we would like to bring attention and talk about a simple yet amazing product from Zojirushi. Our Product of The Month is the SM-KHE Stainless Mug. 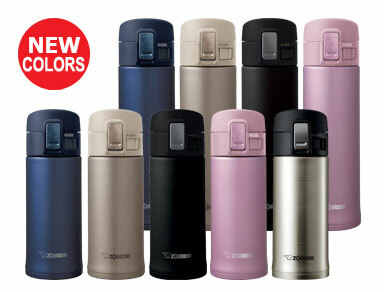 Not only is it featured in some dashing new colors but it performs perfectly maintaining hot or cold beverages for hours. If you are looking for a high quality water bottle this is it!